In this digital world, you have to be very picky for efficiency, speed, and versatility. Same is the case with laptops. Engineering students suffer from a continuous requirement of technology and creativity. For this, you can’t rely on the desktop (you definitely don’t want all your assignments to be extra stressful for you). You need a portable desktop that can meet all your requirements along with some source of entertainment. You get to know the need for a laptop in no time, but it isn’t so easy to choose a good laptop. When you step out of the house, you’ll face a market filled with overrated laptops which will force you to make a wrong expensive investment. You need to consider a lot of things before you make a final choice for yourself. Now evaluating every laptop can really fill your mind with unnecessary stress. But, you need not worry. You won’t have to actually step out of your house and wander in the market to know the actual potential of all the laptops. Fortunately, you’re on the right page for all your solutions. You can eliminate all your worries and completely rely on us and we’ll help you make the right investment. The Acer Nitro 5 is one of the best budget gaming laptops you can buy. Costing less than $800, it is more affordable than many other gaming laptops with the similar specifications. 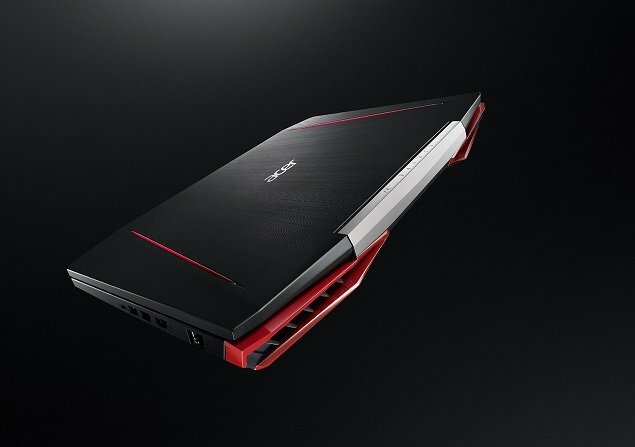 Equipped with an 8th Gen Intel Core i5 processor and 4 gigs of NVIDIA GeForce GTX 1050 Ti graphics card with an 8 GB DDR4 Ram, this laptop could run any game of today, smooth as silk. The GTX 1050 is enough to handle multitasking like video editing on adobe after effects, premiere pro and what not. 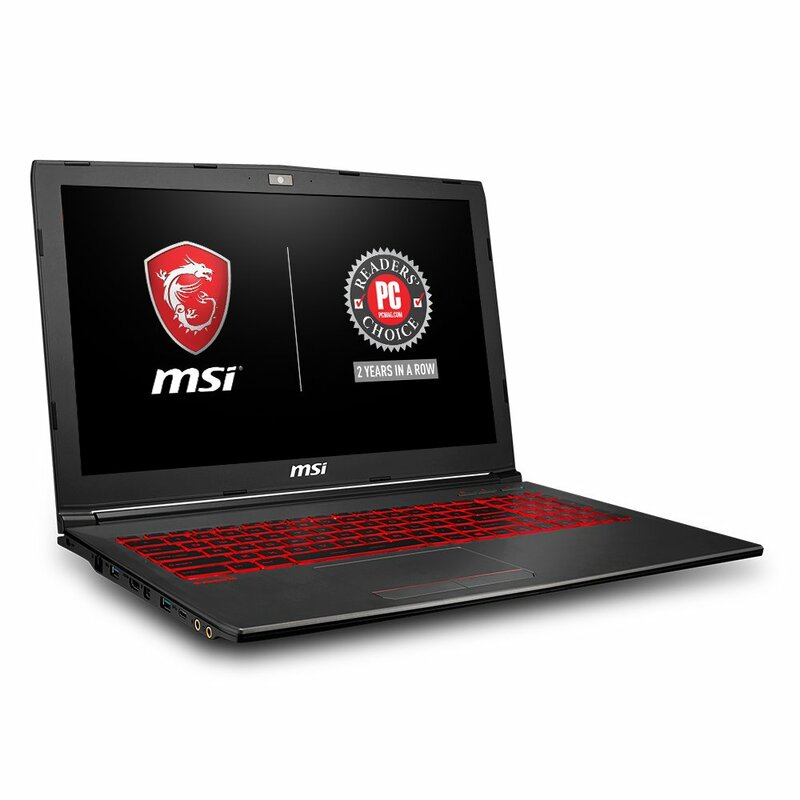 If you are looking for a multipurpose laptop that can be used for gaming, CAD design, media editing or even coding, this MSI laptop could be a fit for you. Costing at around $799 for Core i-5 version, this laptop is affordable, good looking and powerful. But MSI laptops are little bit heavy and bulky. This laptop weighs around 2 Kgs. It might be difficult to carry it around if you travel frequently. In that case, you should not be going for this laptop, settle for a slim 2 in 1. Infact, I have MSI GT72 and it is bulky as hell. But what I loved till date is the power, it can handle anything like a pro! 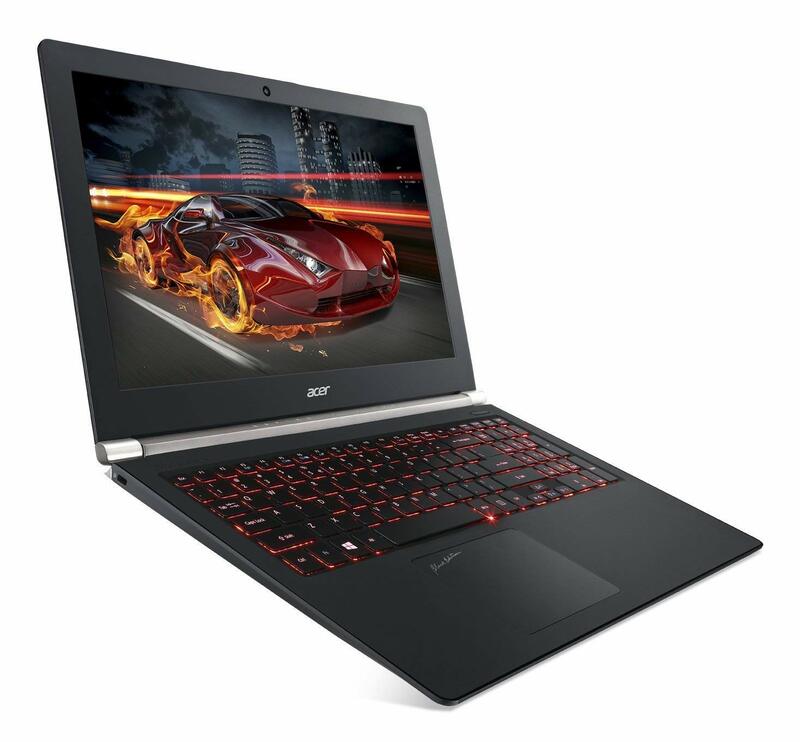 Acer Aspire E 15 is also one of the best budget laptops but not for heavy gamers. Equipped with an 8th gen i7 Processor and 2 GB NVIDIA GeForce MX150 graphics card, this budget laptop could handle multitasking and moderate games easily. For a college goer, this laptop can definitely manage coding works, basic media editing, microsoft office and many more applications. 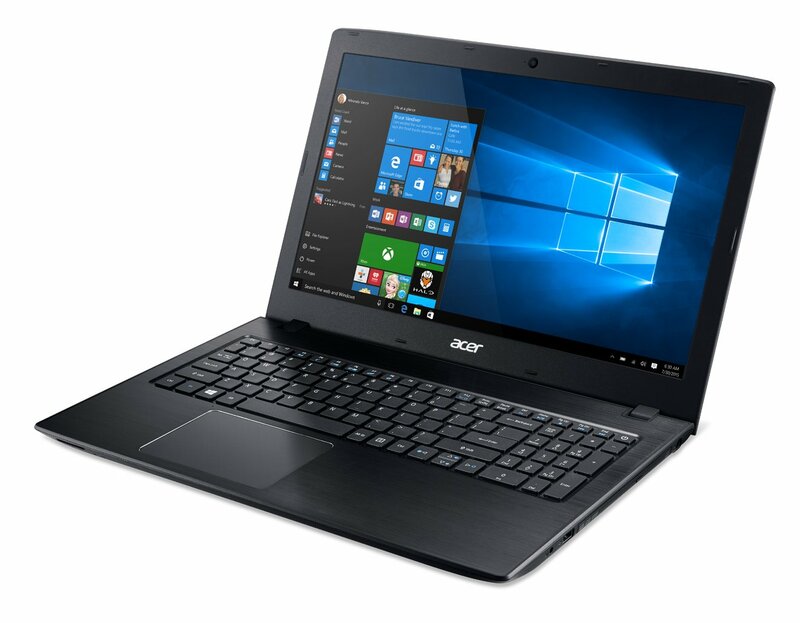 If you want to save yourself some $$$, this acer laptop could be a great option. A total beast laptop with great look and amazing features is the HP Envy 17t. You’ll be pleasantly surprised at the way it works and how it provides you an amazing work experience. Micheal Electronics has manufactured one of the best laptop for engineering students which has a huge list of features to offer. With 8th Gen Intel i7 Quad Core processor, it offers a high speed and versatile performance. The anti-glare WLED backlit of the non-touch display allows you to complete your late-night assignments without stressing your eyes too much. The Microsoft Surface laptops have been performing well since the first generations of their release. With a stunning design, they are so far, the best looking 2 in 1 laptop on the market. The best part is the detachable screen design which is totally unique to Surface Laptops. 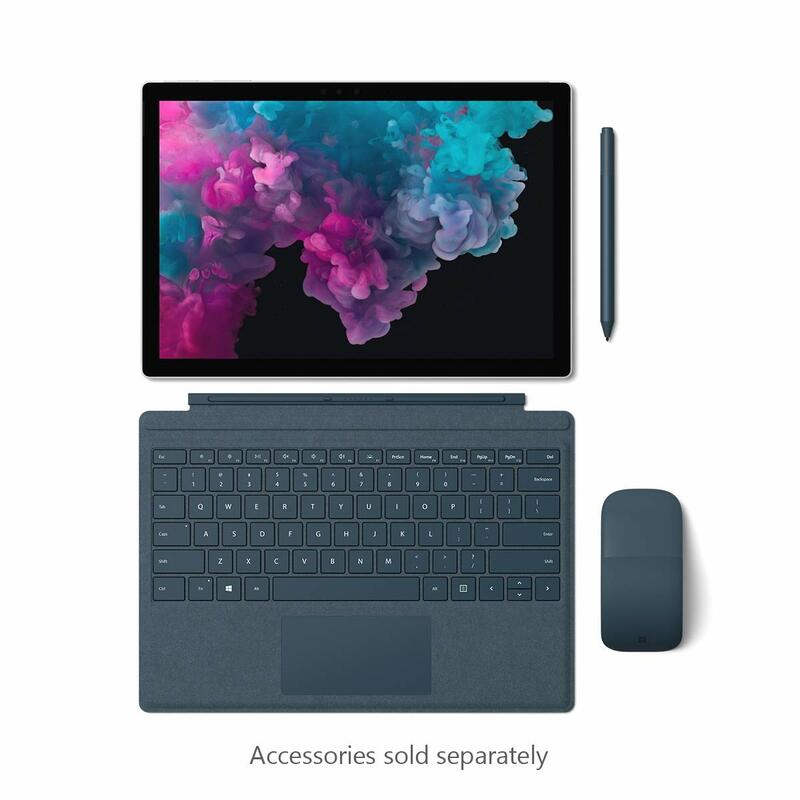 This Surface Pro 6 has a similar design where one can detach the keyboard assembly from the screen. You can use this device in laptop mode, tablet mode and studio mode. With an 8th Gen i7 processor, it is better than ever. Also, you can use a bunch of external accessories like the surface pen, surface dial and many more to enhance the performance of the laptop. Resist yourself falling in love with Samsung Notebook 9 Pro. Enhance and add flexibility to your work by adding this extremely versatile item to your daily life. It has all upgraded configurations and makes your work easier. This is the best among all 2 in 1 laptops. The look of the laptop will make you feel comfortable while you work and you’re definitely going to fall for it. The display is of 1080p but you won’t have any complaints about the pixels. The best part is that it allows you to use S-pen so you’re comfortable with whatever way you work. Lenovo ThinkPad P40 Yoga is one of the best laptops for multipurpose use. The 2 in 1 feature in this makes it even useful. It is often a misconception that Lenovo laptops heat up quickly. However, there’s no such issue with this model. In addition to all its surprising features, Lenovo has hailed this model as the first multi-mode workstation of the whole world. It combines the creativity and power with its 360-degree hinge. It sets high standards for upcoming 2-in-1 convertible laptops. The best part of the laptop is the built-in Wacom Active ES pen technology. If you’re looking for something that’s powerful and easily portable, Lenovo ThinkPad P40 Yoga is the best go-to option for you. With thoughtful design, Asus VivoBook F510UA is a great option for every engineering student as well as professional engineers. 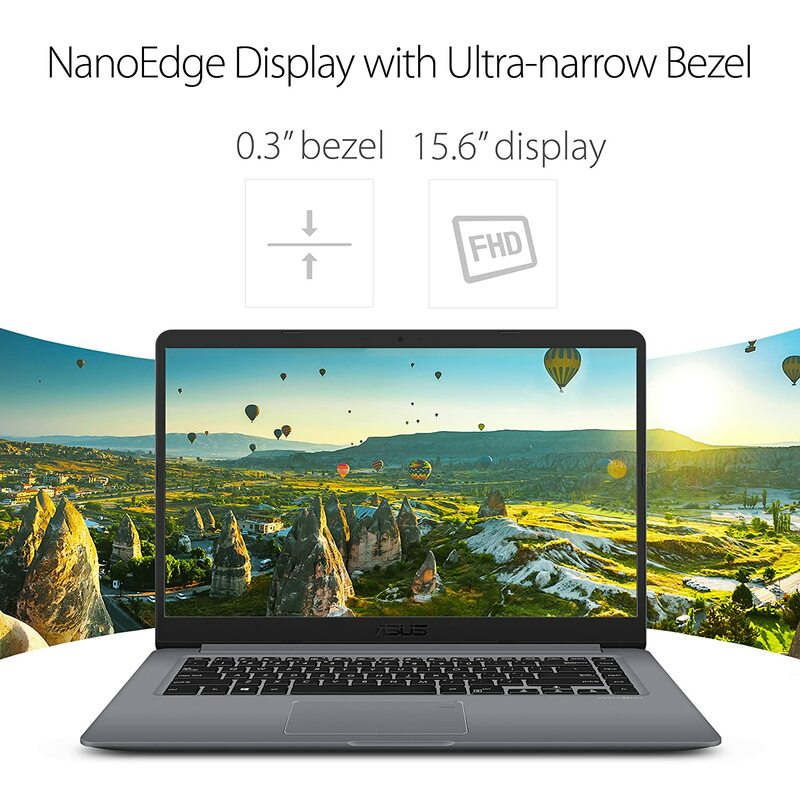 The ultra-narrow bezel of NanoEdge display offers the perfect screen-to-body ratio. It is lighter and thinner than ever with 0.8 profile and 3.7 lbs weight. 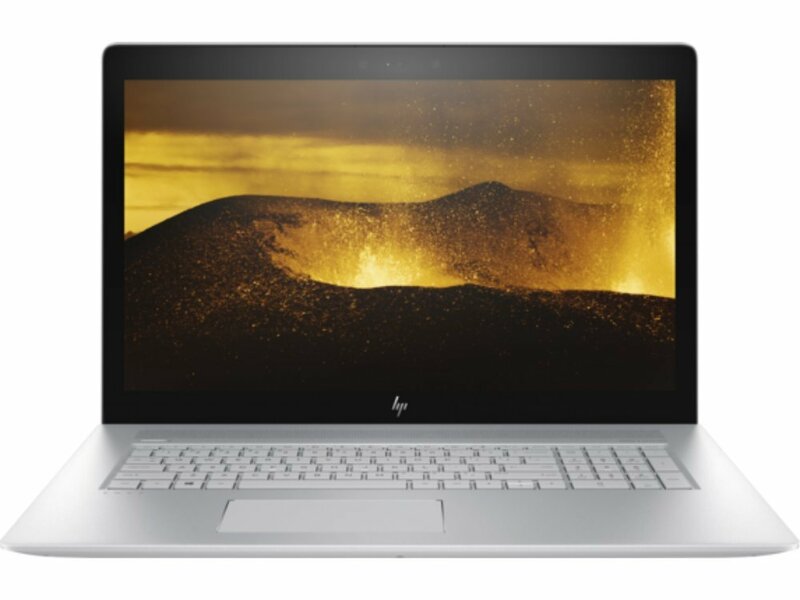 Isn’t it the compactness of an ultrabook in a powerful laptop? When it comes to performance, being exceptionally good is at the core of Asus. Also, you can connect devices quickly and simply with the USB 3.1 Gen 1 port that comes along with a reversible USB Type-C connector. So, this is the perfect pack of hassle-free compatibility with several peripherals, projectors and displays. These are the top names in the list of best laptops for engineering students. With no second thought, you can choose any of them and give yourself a perfect helping hand for all your assignments and work.